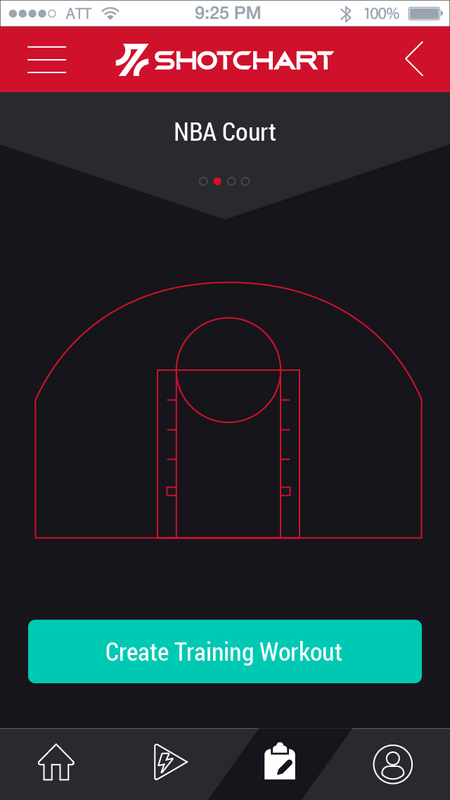 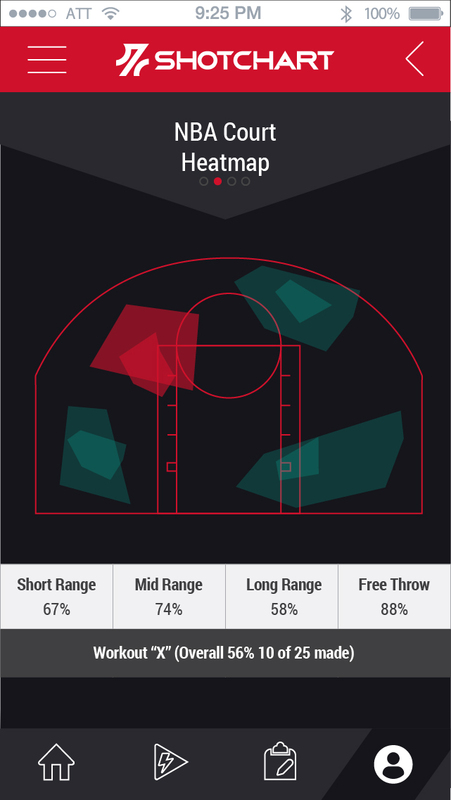 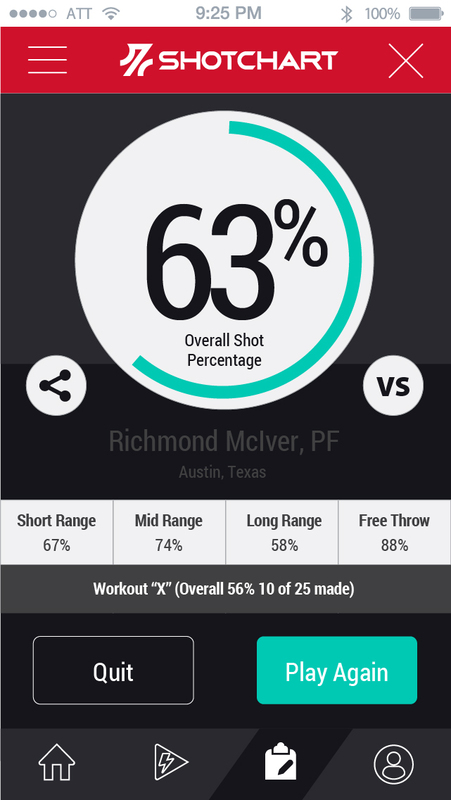 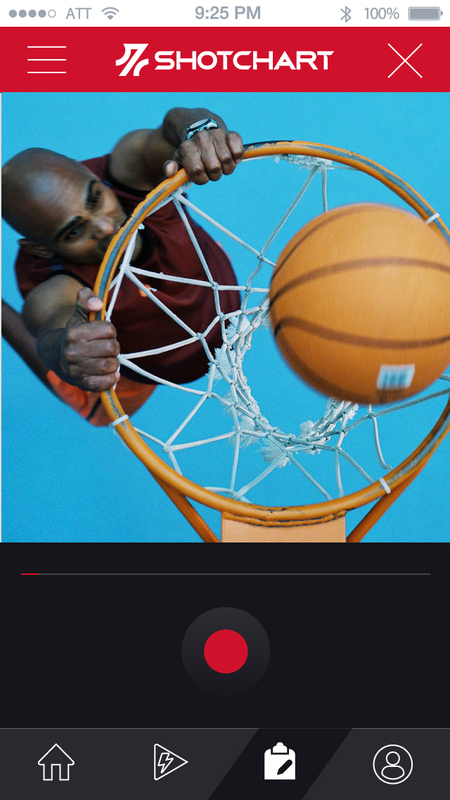 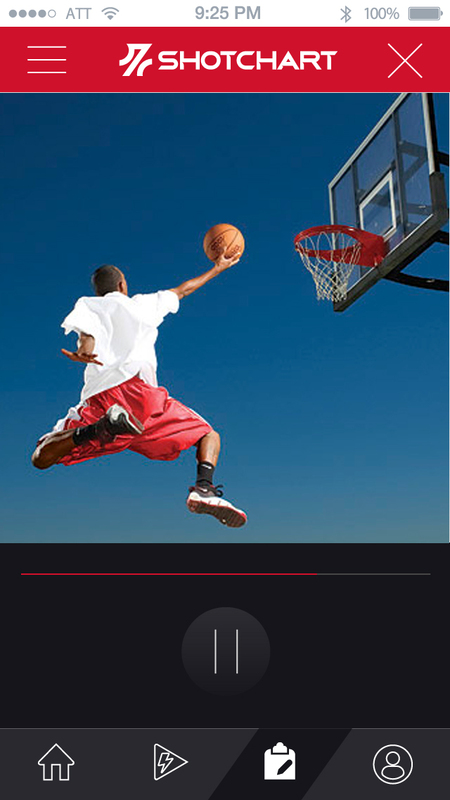 This is the mobile UI screens for the upcoming mobile app UX, Shotchart™. 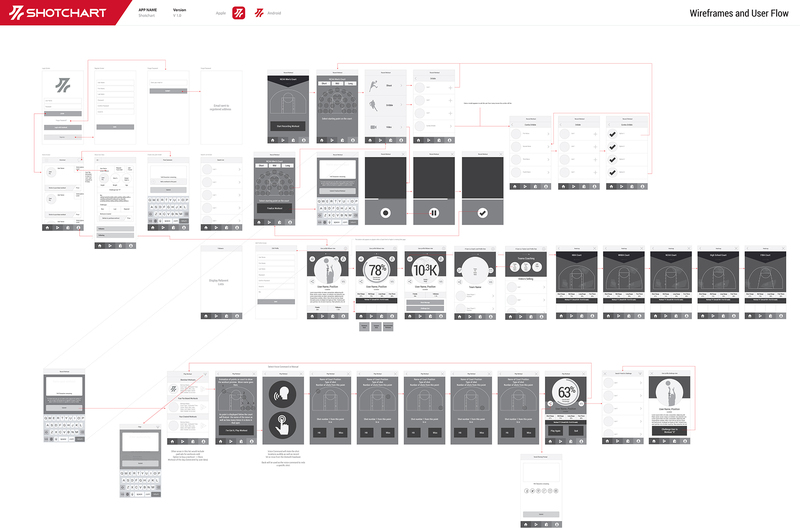 This is just a layout of the app capability and the user flow. 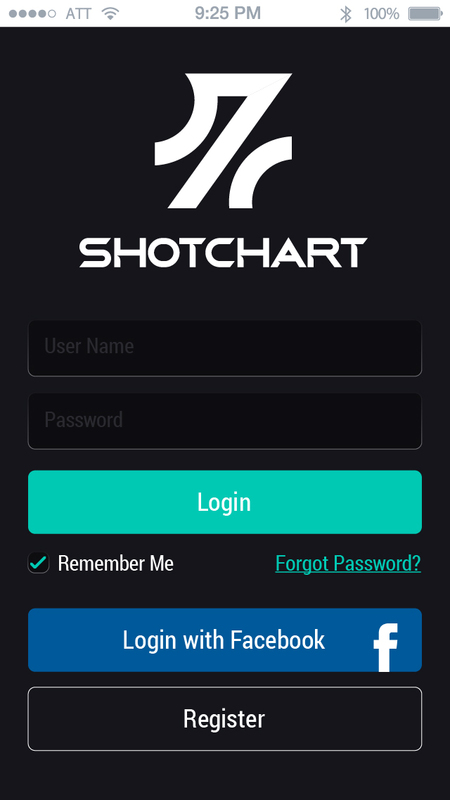 This app never launched as the second round of capital never got raised to actually build out the app. 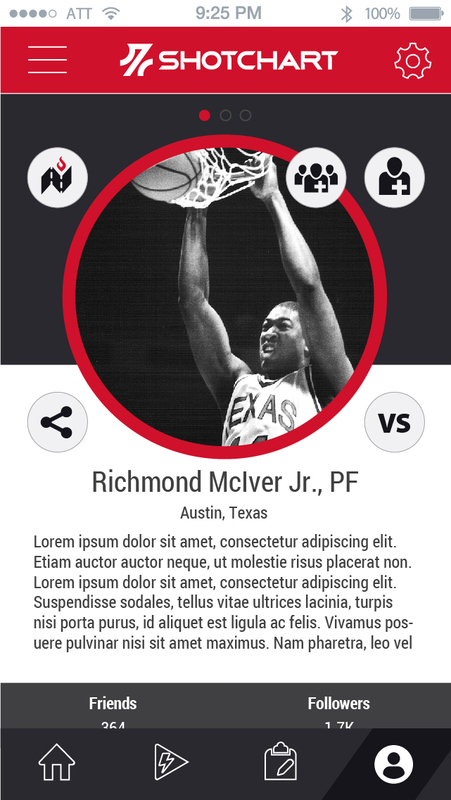 It was however very fun and rewarding to work on these designs.